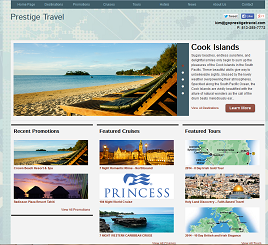 Special Services – Become a Travel Agent with Prestige Travel Systems – The Original Host! 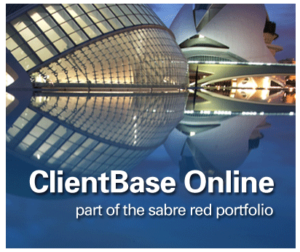 When booking travel for yourself or your clients' travel, our company has devised a system where all arrangements can be completed through our full service reservation center, or you can also have the option of using our internet reservation system. Once you become an independent agent, its easy to call the Central Reservation Center (CRC), use the user-friendly Internet Reservation System, or contact suppliers directly. Our CRC has experienced, professional travel consultants who can assist you with any travel reservations including airline tickets, cruises, and tour packages. You can also have access to exclusive company air, tour and cruise products. When you are an independent agent we will keep you informed and provide special programs which will assist in servicing your clients and allow you to stand apart from the traditional travel agency. FAM (Familiarization) trips and cruises offered only to our travel agents. These are designed to acquaint you with various destinations sponsored by hotel, tour companies and cruise lines. Free brochures and marketing materials.